Take the hassle out of getting paid with your very own personalised PayPal.Me link. It's a great way for customers to remember your brand, so be sure to get your personalised link today. Bulk orders from new clients? Request payment through your PayPal.Me link and build business relationships. 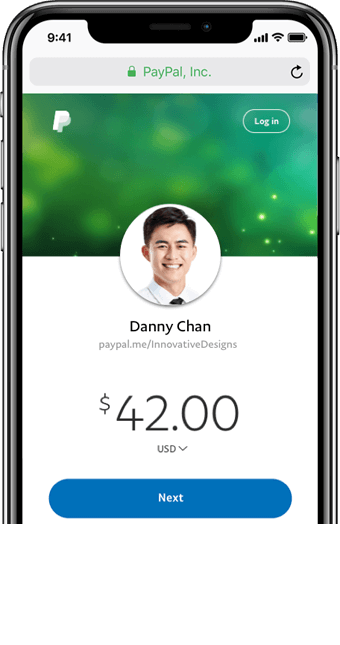 Create your unique PayPal.Me link with your desired username and have the option to add a photo to help your customers identify you.